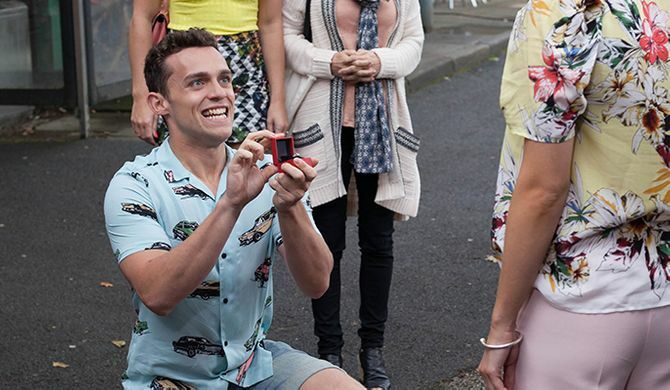 Jesse re-proposes to Darcy in front of Adam, Maxine and Toby. Scott is filled with jealousy when Damon, Brody and Maggie go for lunch for Damon's birthday. He steals a photo of the three of them and puts his own photo next to Damon and Maggie. 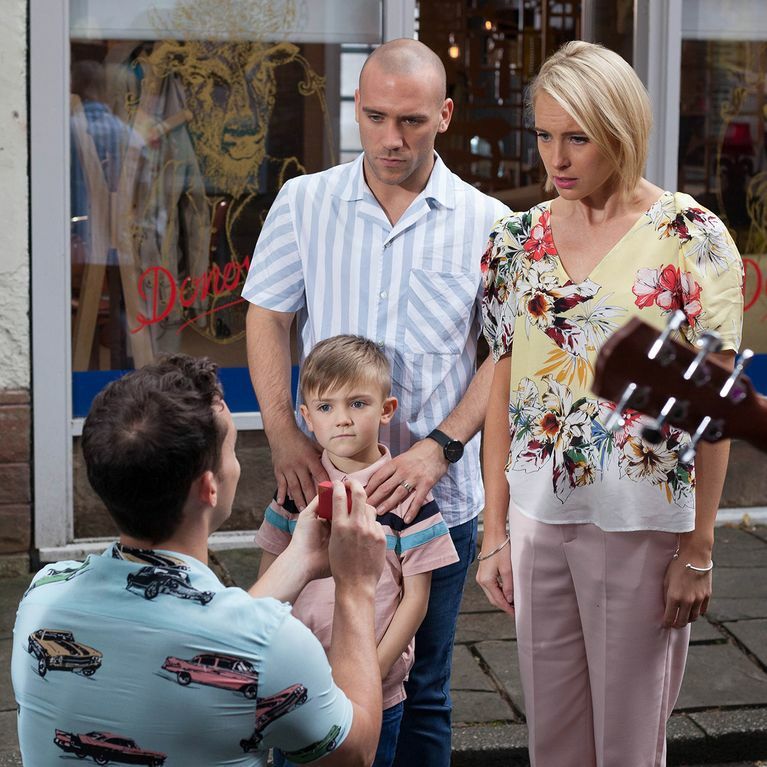 Joel agrees to move into the McQueen's when he realises how much Myra would miss Cleo. However, Bart's memory is looming over him.